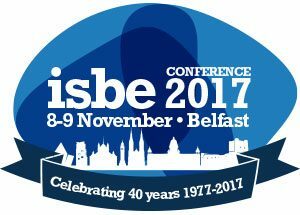 To register for ISBE 2017, including the Doctoral Day, please click here. You can find a write-up and reflections from the ISBE 2016 Doctoral Day, compiled by Prof. Lene Foss, here. Workshop: What makes a successful PhD? Don’t miss out on expert insights and feedback from the top names in entrepreneurship research! Register for the ISBE 2017 Doctoral Day now.